Navigating through Denver International Airport (DIA) can be a tedious task. The airport is always busy, and finding suitable transportation service to get you to your destination can be a struggle. 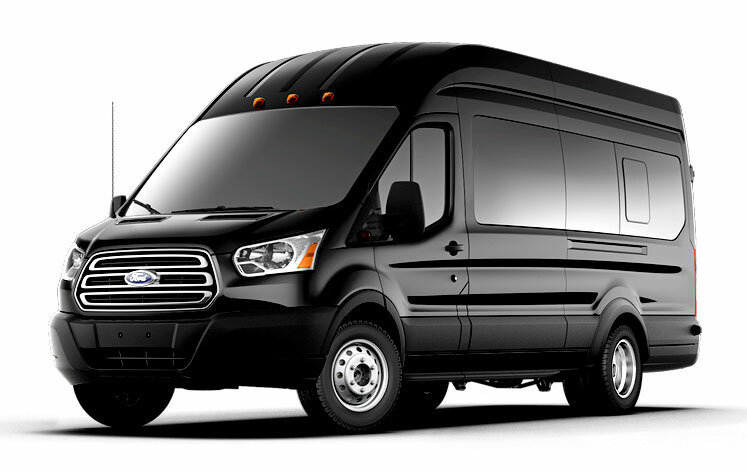 Booking your reservations with Eddie Limo in advance, will not only provide you with the best Denver Airport Transportation service, but we will also be there at the airport waiting for your flight to arrive, so you there will be no need to experience delay due lack of transportation service. 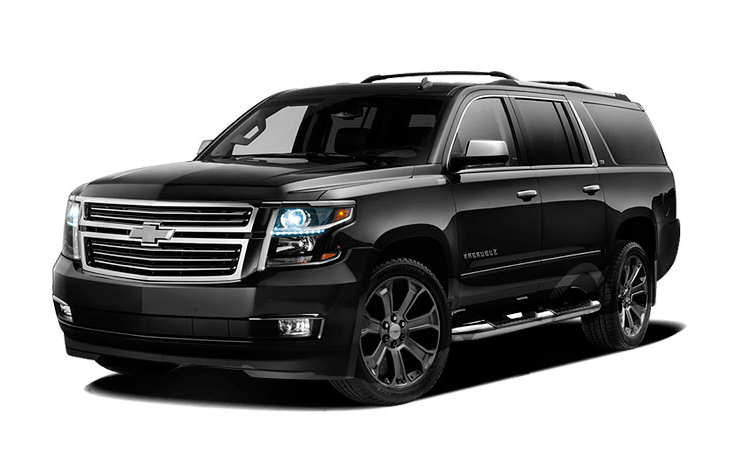 Our limo service in Denver is based on the highest quality standards from the time you book your appointment until the time we drop you off for the final time. 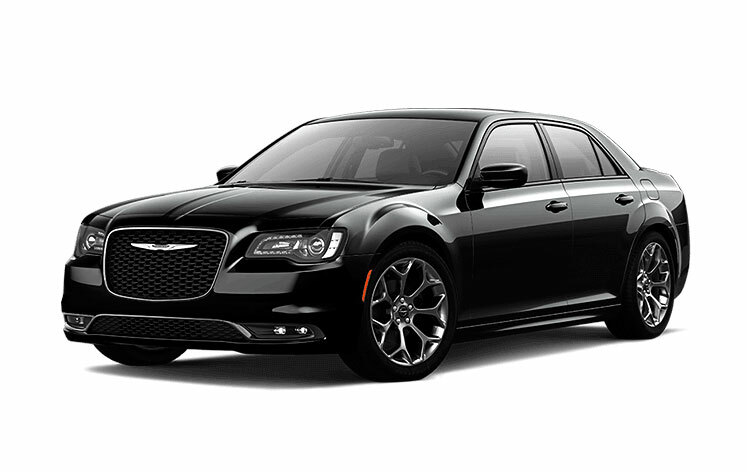 Many people hesitate to book a black car service because of the price. 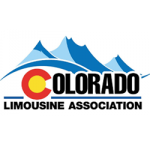 Eddie Limo is proud to offer competitive Denver Airport Car Service prices so customers can ride in a limo for the same price as taxi service. Because of this, our limo transportation is attractive for guests traveling for either business or recreational purposes. No matter if you’re visiting Denver or any surrounding cities for business or pleasure, Eddie Limo would be honored to provide you a great experience of our Denver limousine transportation service. We service many locations, including Denver downtown, Colorado Springs, Boulder and many other cities and Rocky Mountain ski resorts. And no matter if you’re traveling as a party of two or a much larger group, we have an extensive fleet that can handle your needs. While DIA is our main point of service because of the size of the airport, we also service smaller airports in Colorado as well. 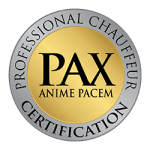 Choosing just any shuttle or car service will leave you underwhelmed at the quality and overall experience. Eddie Limo wants your limousine ride to be one of the highlights of your trip, instead of just being a way to get you from point A to point B. 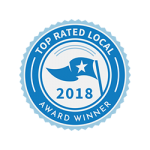 We guarantee the best Transportation Service in Denver. Airports can get hectic, so when you know you’re flying into Denver International Airport, contact Eddie Limo to book your Airport Transportation service in Denver in advance. You can guarantee we will be waiting for you to arrive and will be right by your side for the duration of your trip whenever you need to get to a new destination.